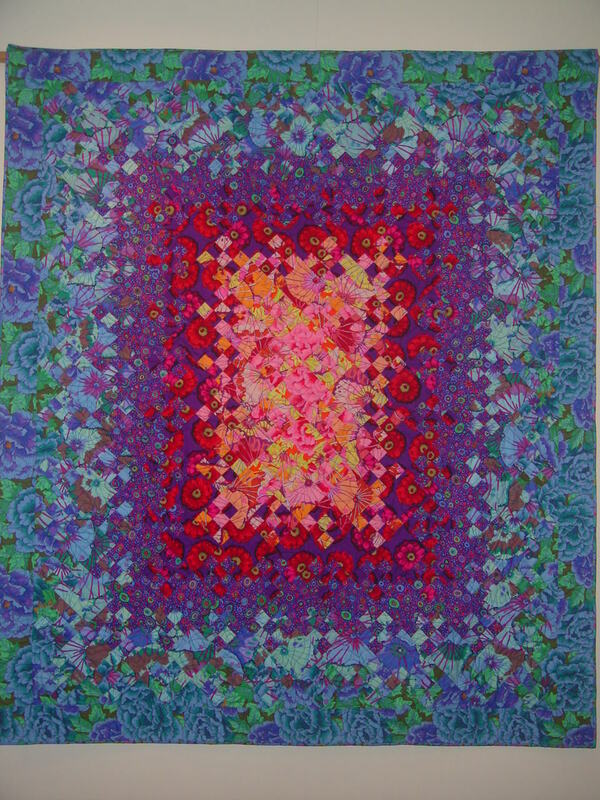 Kaffe Fassett Dancing Leaves Kit, 90″ x 96″, “Patch-No-Work” pattern sold separately for $9. Postage for pattern will be adjusted to $1.00 if shipped separately from the kit. 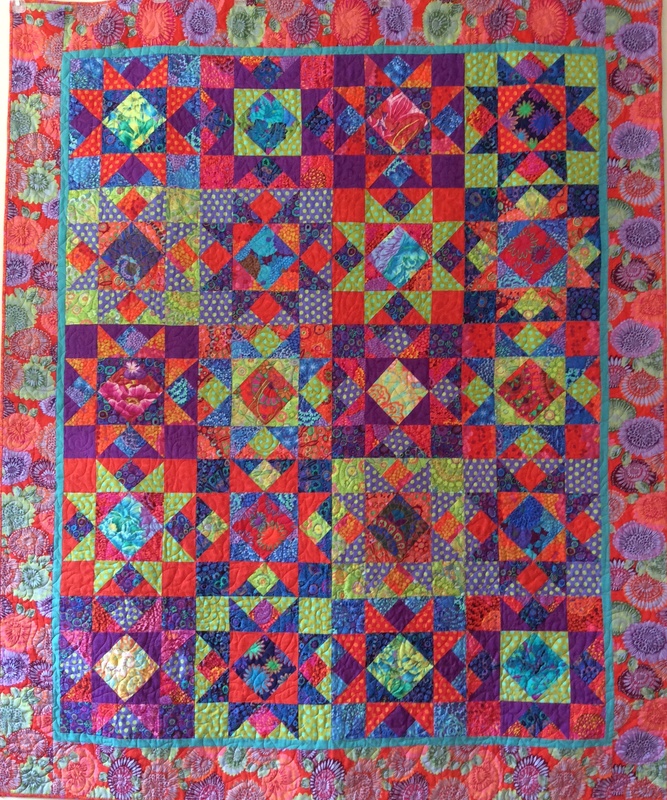 There are several fabric substitutions in this kit with Kaffe Fassett Collective fabrics of similar color and texture to the original prints.